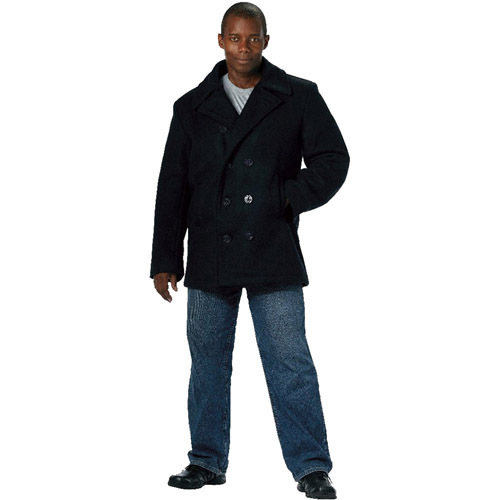 US Navy Type Pea coat is a U.S. made wool, which offers warmth and comfort of the highest quality. It is a full body & sleeves coat with a quilted nylon lining. It has two front slash pockets. There are eight buttons on the front of this coat, which enhance the look of it. It also features a center ven which makes the coat breathable keeping you fresh and warm at the same time. 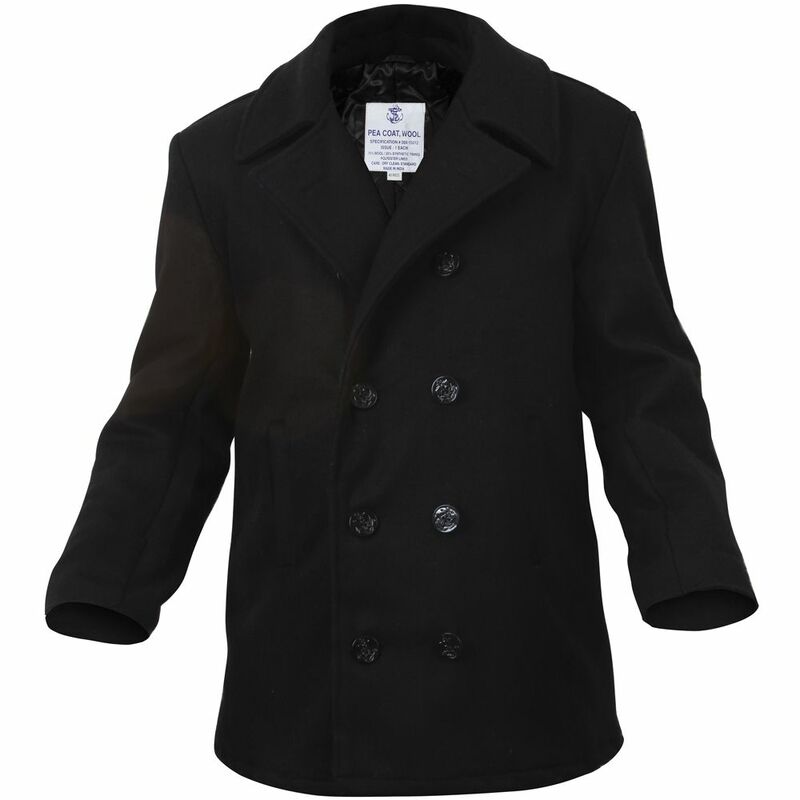 It comes in nine different sizes and is designed after the navy coat.